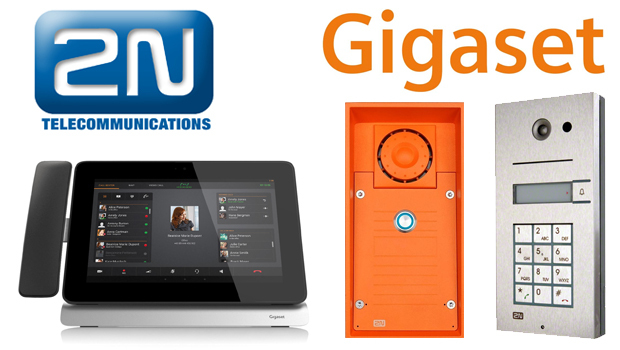 Grandstream Networks have announced that TMC, a global, integrated media company, has rewarded Grandstream Wave for Android with a 2015 Communications Solutions Product of the Year Award. 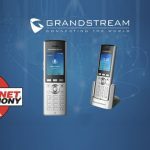 Grandstream Wave is a free softphone application for Android devices that allows business and residential users to make and receive SIP-based voice calls over Wi Fi (or cellular networks) on any Android device (version 4.0+) from anywhere in the world. 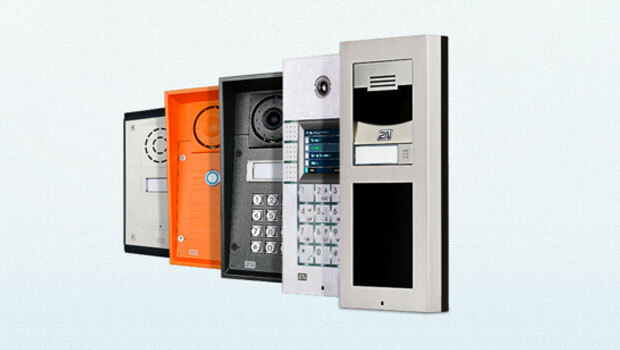 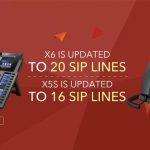 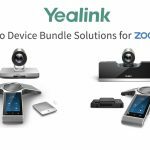 It supports integration of up to 6 SIP accounts, 6-way voice conferencing, and allows users to monitor their PBX (such as Grandstream’s UCM6100 series ‘UCM6102, UCM6104, UCM6108, UCM6116‘ IP PBX & UCM6510 IP PBX) while utilizing speed dial with up to 24 virtual BLF keys. 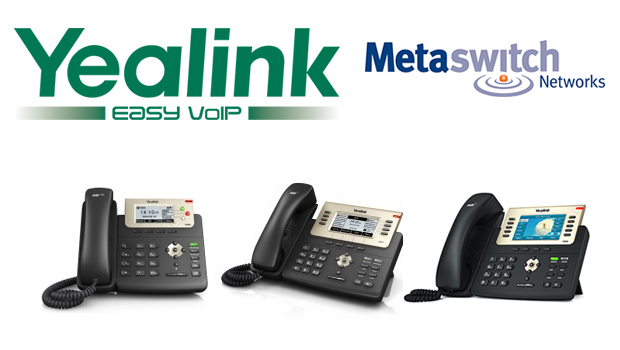 The free app is downloaded from the Google Play Store and supports a number of telephony features. 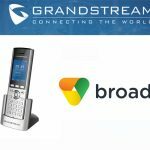 With Grandstream Wave, SMB, enterprise and residential users can easily keep in touch (while saving money) with their contacts on Android mobile devices without using expensive cellular data plans. 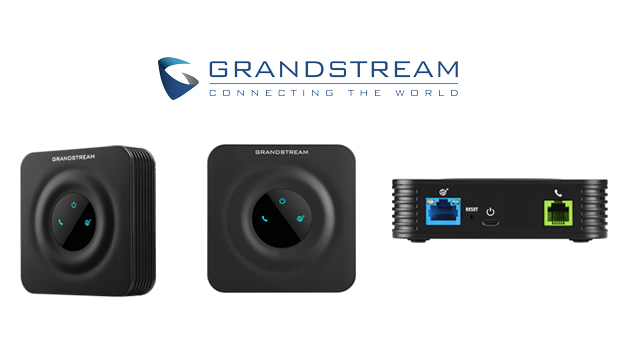 Grandstream Wave will be available for iOS by the end of 2015. 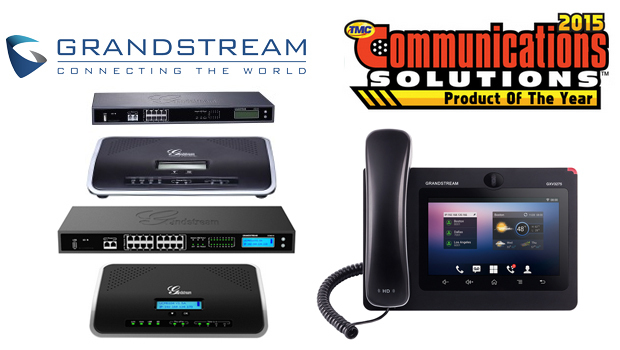 Companies are migrating towards having a mix of software UC-centric and PBX-centric applications in their network, and Grandstream is positioned to be a business partner with product options to support those mixed environments,” said David Li, CEO of Grandstream. 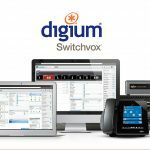 “Our Grandstream Wave for Android is a reliable, effective addition to a business’ strategy and addresses the rising need for network application evolution.